This little device is small in size but packed with features! 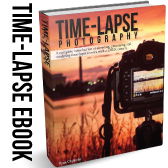 For this blog I am mainly going to focus on the "Bulb Ramping" feature of the TimeLapse+ as that is what I use it for most of the times. I've had this TL+ for a while now and with the constant efforts being put in from Elijah Parker, the developer and owner at Timelapse+ he seriously wants to get this bulb-ramping algorithm correct. The units are now at a stage where you can just use it on Auto by making use of the built-in light sensor and it will do the rest for you. The automatic function results in very good day to night transitions. 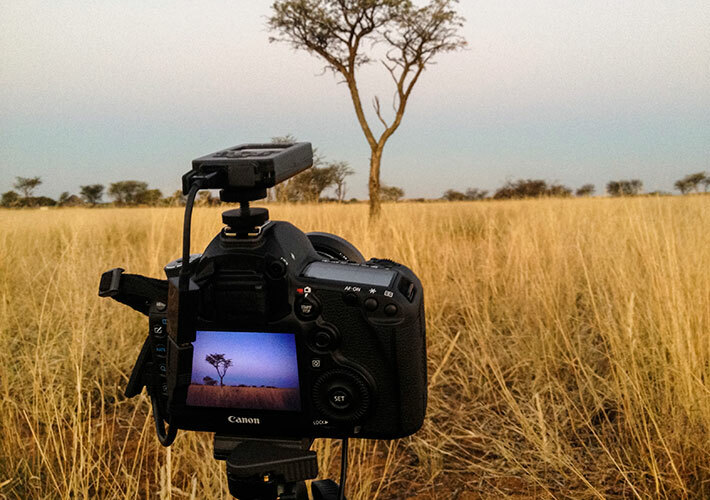 As some of you know, we have been to the Kalahari in June for reviewing the Nikon D610 and the Canon 6D and also presented an advanced timelapse workshop while there. 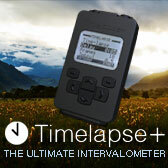 During this time we took the opportunity to use the latest Beta firmware version of the TL+ out in the field. You can do some tests in the city but with exposures never dropping to ISO 3200 @ 25 sec, you can't fully see how it will handle the changes in light in very dark areas. Having a dark moon (at the time of shooting) and being on a very remote location (where we shot Living ON) was perfect to test the new firmware. While out shooting I asked Elijah to give me some more freedom and features as I soon realised it's lacking a few numbers of keyframes. He immediately added 5 more keyframes to the firmware which allows me to program the unit with much more precision, especially when shooting in such dark locations. I mainly wanted to test the Automatic bulb ramping when shooting from day-to-night and the light drops with 19 1/3 stops. I took the first shot at 1/400, ISO 50 and my end exposure was set to 25 sec, 3200 ISO. I shot the exact same scene twice, one night apart. While being one of the coldest weeks we had all winter this year, there were not a cloud in sight. Shooting from the exact same location, into the exact same direction on 2 consecutive nights, there was no difference what so ever in exposure at the exact same times. I connected the TL+ to the 5D MK III and used the eMotimo ONLY to pull focus on the shot. Since I was shooting at wide open with a shallow depth of field at f2 on a 28mm Zeiss, I couldn't start my shot with the focus on infinity. It was important to have the tree in sharp focus while being lit by the sun but it was also important to have focus on the stars by the time it's dark, therefore the need to focus-pull in this shot. It took some calculations and planing to know at what amount of shots and at what time, over how many shots, to pull focus. Once that was calculated I had the Timelapse+ on the Automatic option. When using the automatic option you have to start at a set exposure and you dial in your end exposure target results on the Timelapse+. 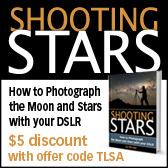 It will then automatically calculate the adjustments to be made during your shooting period. It's very easy and very fast! The second night I used the results from the firts shot and then calculated accordingly at what time the exposure needs to be where. I've done this now a few times from results I pulled of other shots done at different times of the year and different locations. 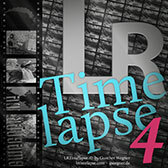 I dialled in all those settings manually into the Timelapse+ by using the keyframe method. It takes a lot more time to program but the results are better as it keeps the exposure more accurate and records more detail in the foreground (tree) for longer. With the automatic option your scene will dip slightly to black and then brighten up again as the exposure is adjusted for the night sky. I prefer to not have the shot go completely silhouette before it is actually dark. Therefore I have spent loads of time on this keyframed method and am very pleased with the results! I can now dial in my preferred settings for different shooting environments with different lighting conditions (city/complete darkness) where the light will react differently and still get precise results. The Automatic option works great as the results are really good. However if you'd like to have more control over the different lighting situations at the different stages during day-to-night transitions, I prefer to manually program the Timelapse+ with the keyframed method. During post I took the shots into Adobe LR for colour grading and then to LRTimelapse for deflickering only. The rest of the post was done in Adobe AE and this was a very "painless" day-to-night shot and it makes my life so much easier! See the video results of the two shots below.